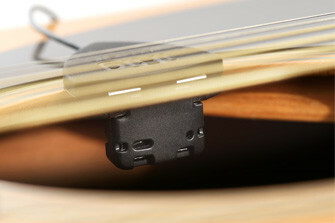 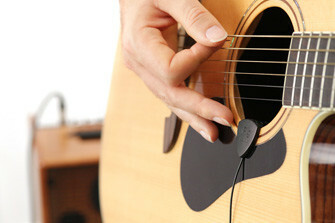 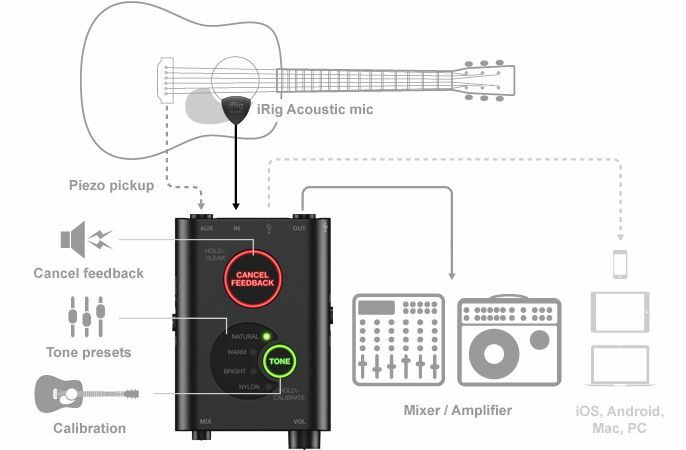 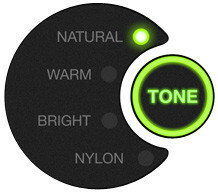 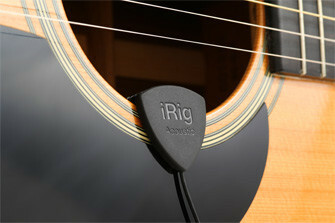 Easy to use and install Digital Pickup for both Steelstring Acoustics and Classical Spanish Nylon stringed guitars. 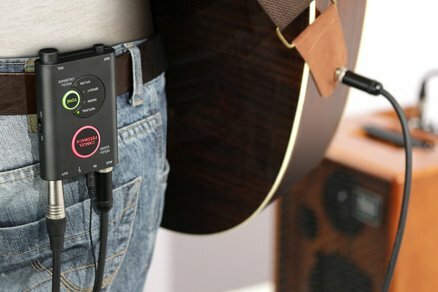 Feedback suppression. 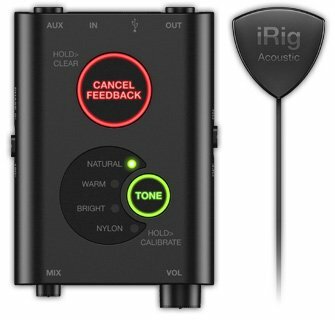 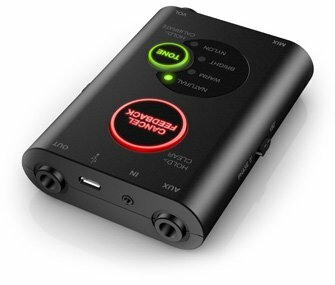 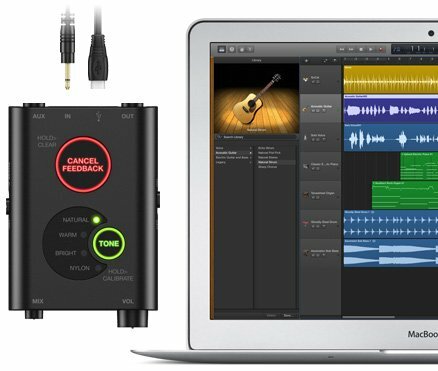 Audio interface with various presets. 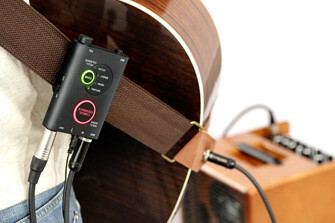 Installing doesn't require any modifications to the instrument.